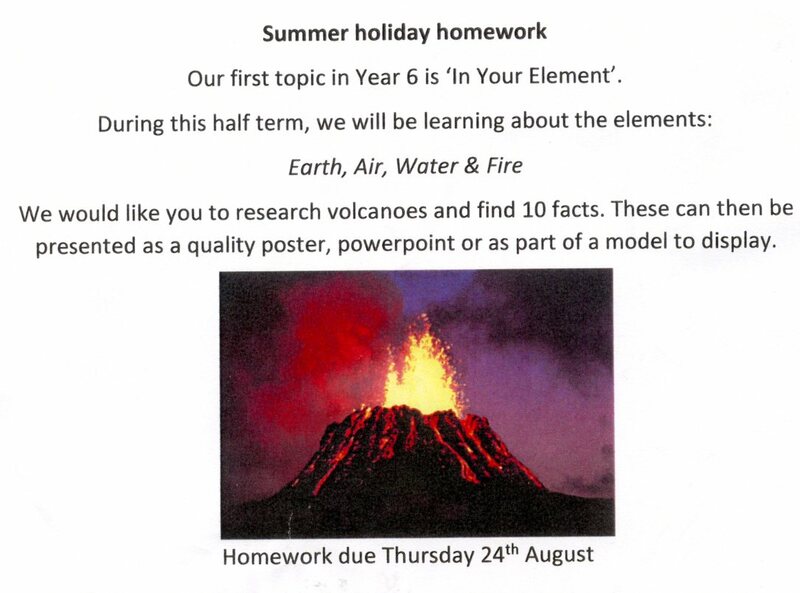 During each half-term on a topic, there will be a piece of work to get you thinking about the topic due at the start and another due towards the end. These will usually involve research but what you are producing can vary. In addition to this task which is to be done in Homework books, during the week it is expected that children will read, and practise times tables and division tables.